Find out how Air Spade can save you time and money. Free quotations given. Air spades are increasingly requested for use in areas demanding a very special approach to root investigation, excavation and soil decompaction / aeration within the root systems of trees. The Air Spade is a remarkable and effective tool. The Air Spade is particularly useful for root investigation and excavations or when working in areas containing services or tree roots, which could be damaged by conventional digging. Using compressed air we can expose roots and services without damage, so that they can be located, inspected and bypassed. 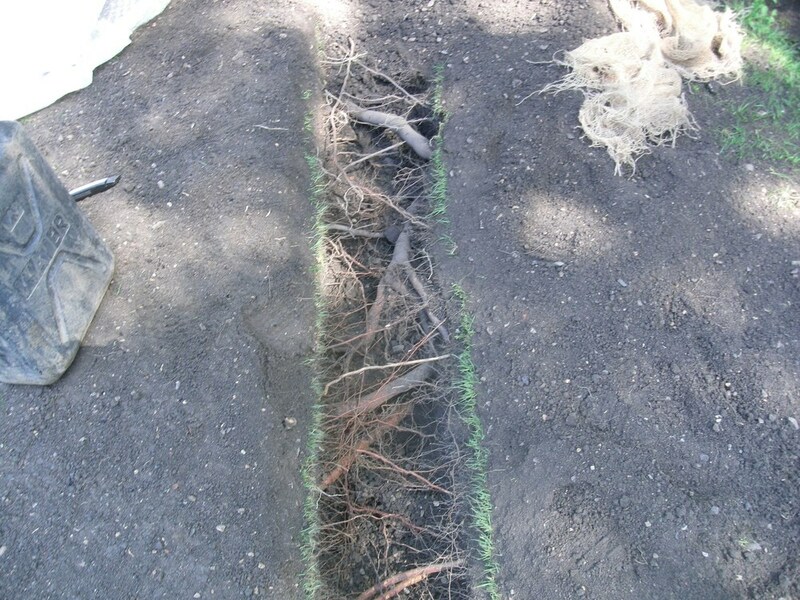 Such conscientious excavation can facilitate service runs and foundations installed within the root systems of trees. Our teams are also utilised to carefully remove spoil that has been tipped on the root plates of trees. When root pruning is required, using compressed air allows for pruning without damage to retained roots. Our Air Spades are accompanied by fully trained, highly experienced Arborists who can undertake removal of excavated spoil or reinstatement of excavated areas. We have recently invested in specialist equipment to assist with the removal of arisings from excavations. In addition our operatives are CSCS/LISS accredited and our foremen are CiTB SSSTS qualified. We are equally at home working on construction sites as residential properties. We created a trench for drainage at an internationally important country house (that we are not allowed to identify). 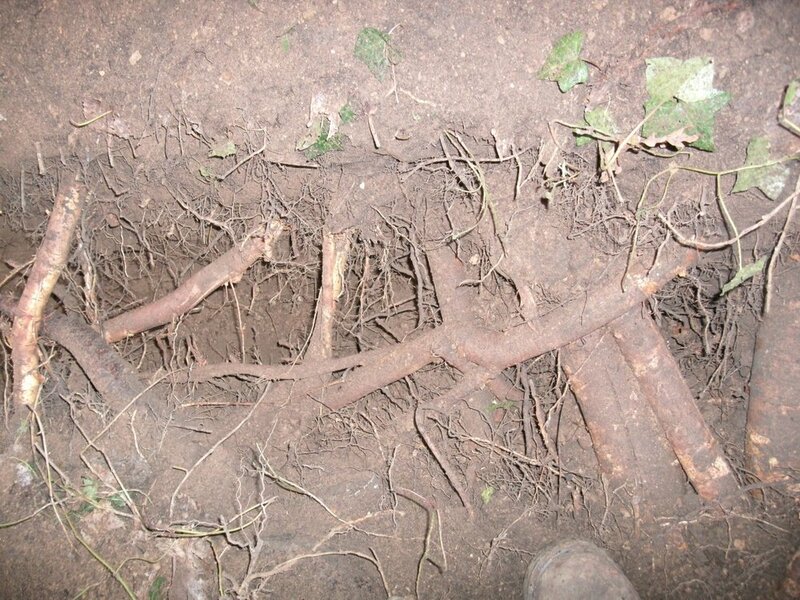 Not only did we avoid damage to the root systems of protected trees, but we uncovered unknown nine pipes and cables. The largest pipe fed the impressive fountain, so impressive is this fountain that when it was constructed it supposedly drove the Tsar mad with jealously!! Our clients include Local Authorities, Tree Consultants, Architects, Developers, Utilities, Tree Surgeons and Homeowners across the UK. If you are a developer or Tree consultant and unsure how an Air Spade can assist you, please give us call. One developer has admitted if he knew about the trenching through root plates, he could have had a extra plot on a development site! We use a two man team to undertake such specialised works, we find that this provides much greater efficiency than a single man, due to the need to regularly swap roles. — Environmental Advisor to largest urban re-generation project in U.K.